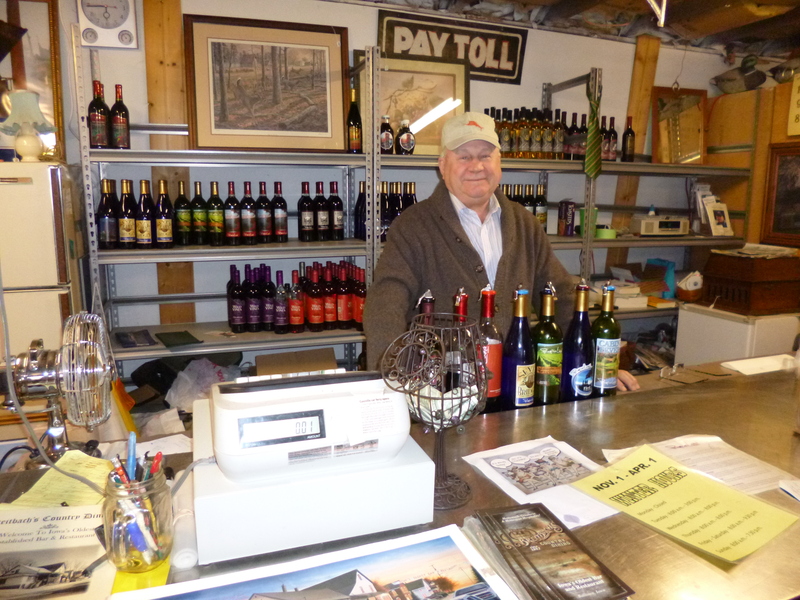 A good way to spend a few minutes after your delicious meal at Breitbach’s Country Dining in tiny Balltown, Iowa, is a visit to the Breitbach family’s Wine Shed, located adjacent to the restaurant in one of Iowa’s most picturesque towns. 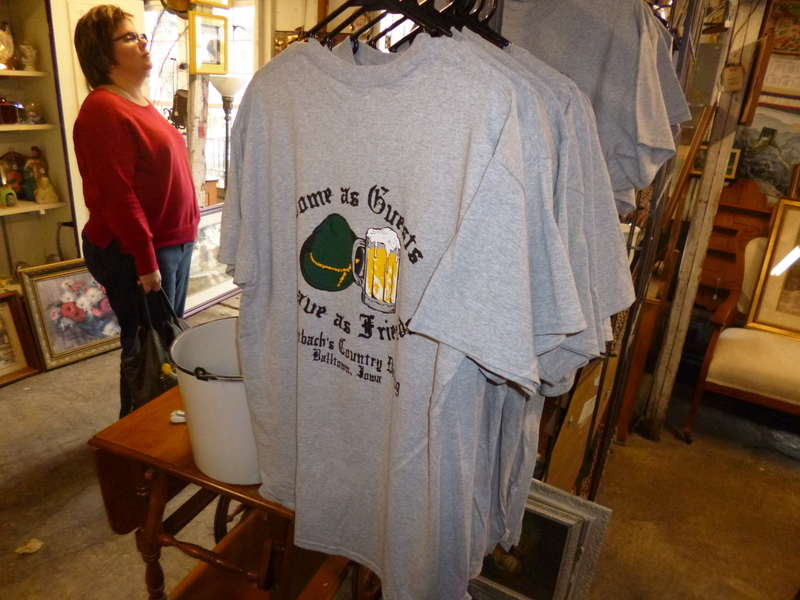 It offers a variety of wine, including free tasting; some antiques and collectibles; and T-shirts to purchase. An affable retired farmer is the host. After tasting several of their wines, we bought a bottle of Cabin Fever, a sweet white table wine, for about $13. It is bottled by Promisedland Winery in Guttenberg, Iowa. 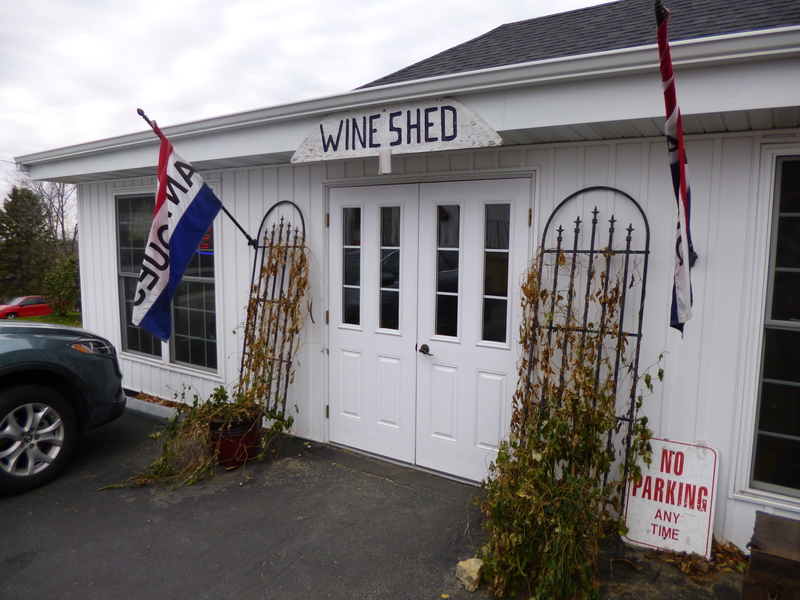 The Wine Shed is open daily except for Mondays during the spring, summer and fall through Thanksgiving, when it closes for the winter. 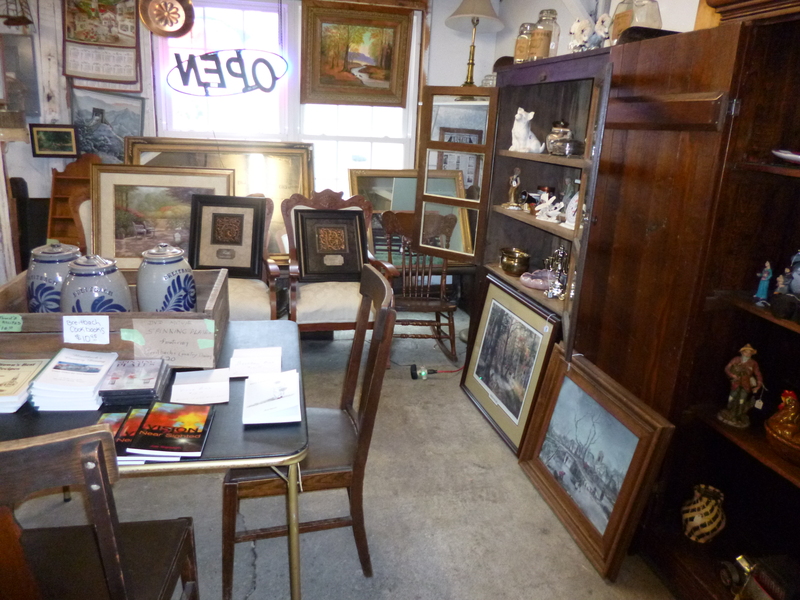 Call the restaurant at 563-552-2220 for the store hours or other information.